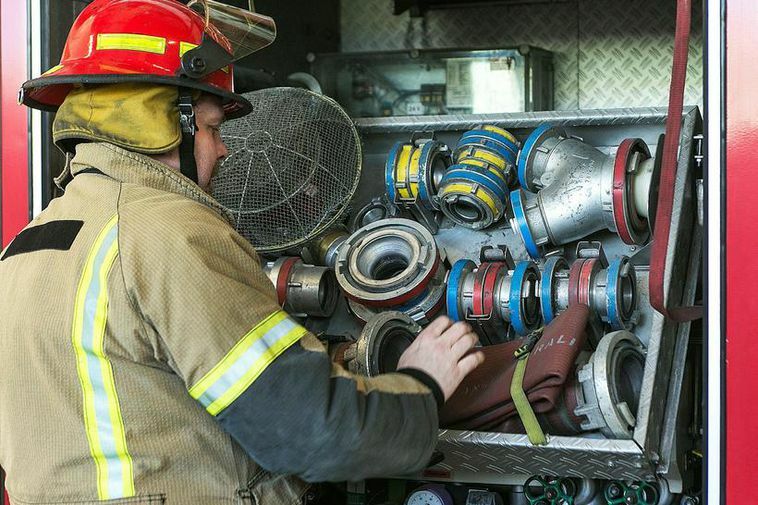 The Reykjavik Fire Department was called out to a residence in central Reykjavik yesterday as smoke had appeared from a garden shed. It turned out that a Finnish gentleman had been testing out his newly built sauna. There was no fire hazard so the firemen left.